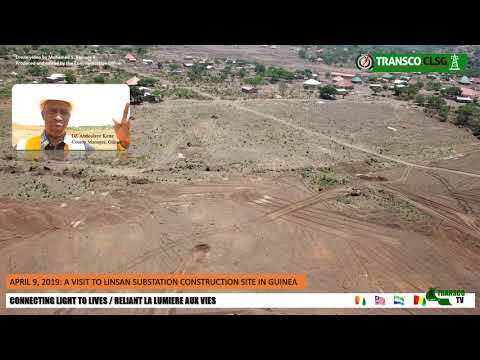 Makeni, SL, February 2, 2018: Abu Bakary Conteh, a resident of the Bombali District is 105-year-old and he sat patiently awaiting his turn in a packed hall to be financially compensated for his farmland that falls within the corridors of the transmission line and substations under the CLSG project. 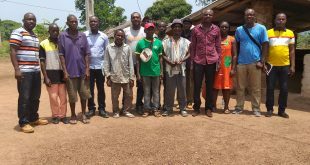 Oldman Conteh was among the first batch of 90 project affected persons who were compensated for losing their farmlands and other properties. 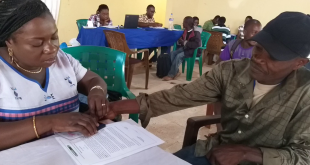 With smile, the oldest beneficiary received his check (amount not disclosed for this story) from the hands of Madam Marie Chantel Niambi-Akra, TRANSCO CLSG Social Safeguard Specialist. 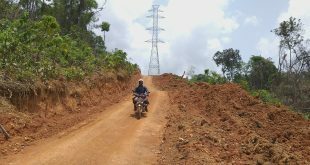 The PAPs were compensated for losing their lands under the transmission line Right Of Way of the CLSG project. 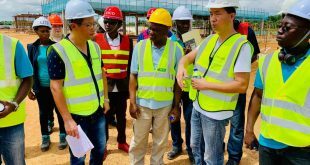 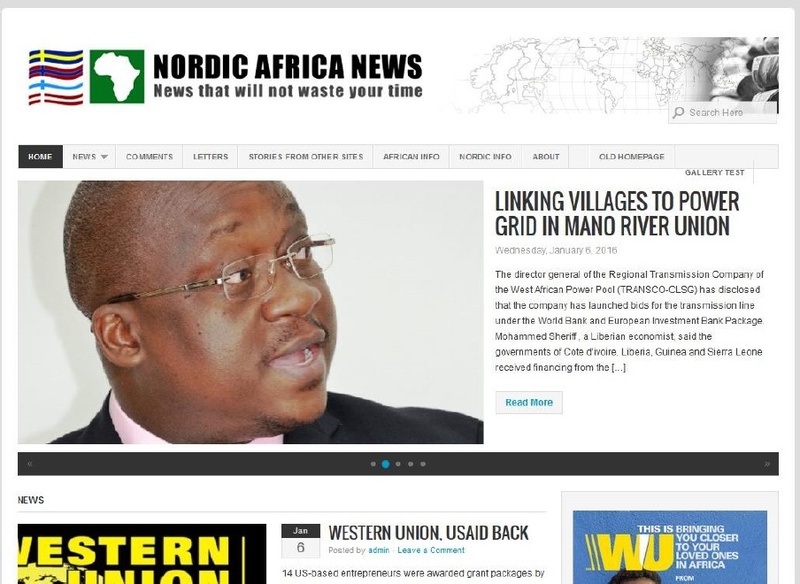 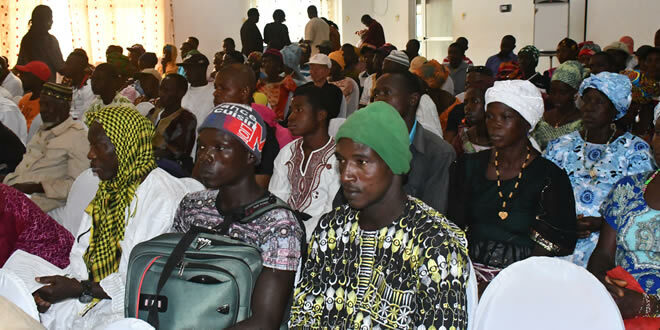 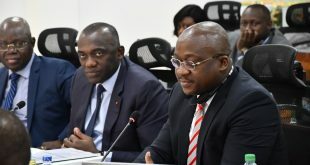 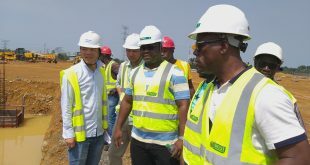 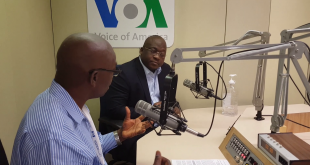 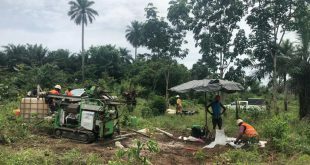 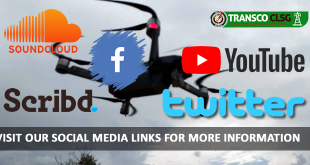 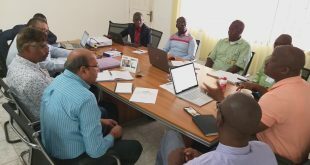 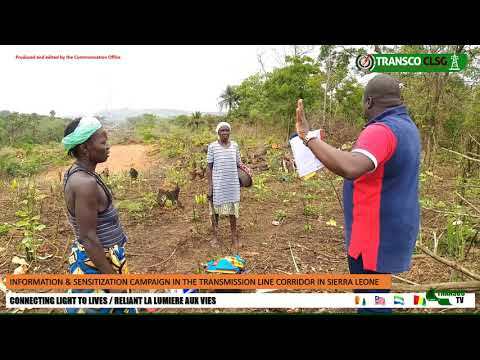 Those compensated were mostly farmers who have properties within 52km of the transmission line corridor starting from Kakitorie village in the Safroko Chiefdom to Kadala Village in Biriwa Chiefdom, all of which are in the Bombali District. 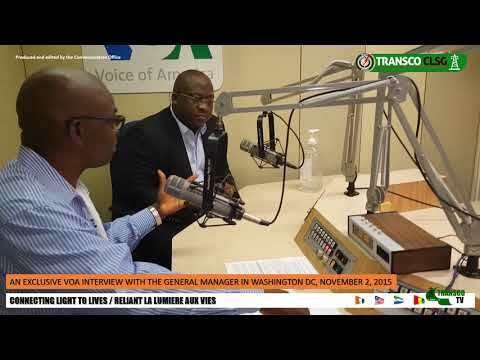 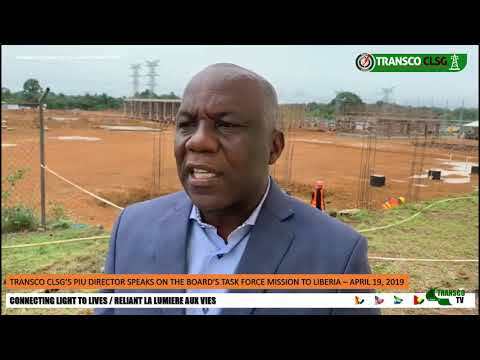 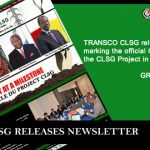 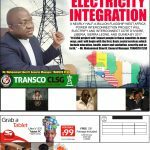 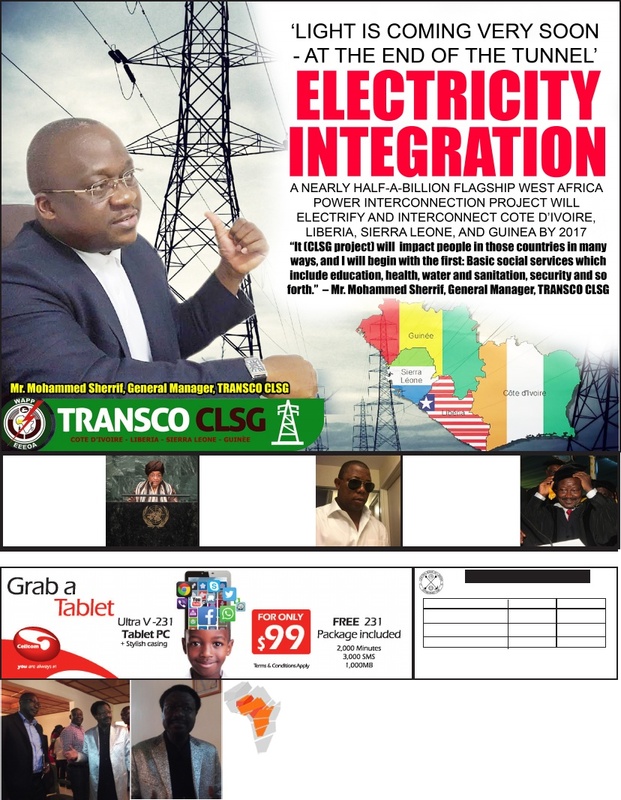 TRANSCO CLSG will also compensate landowners for the three substations at Bumbuna, Bikongor and Kenema. 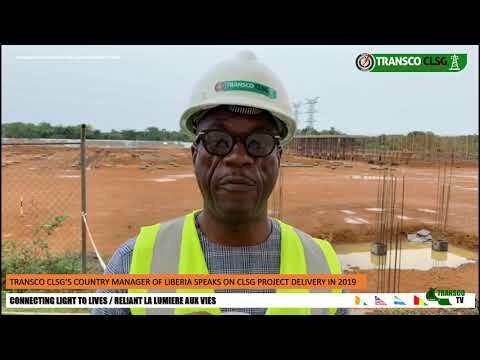 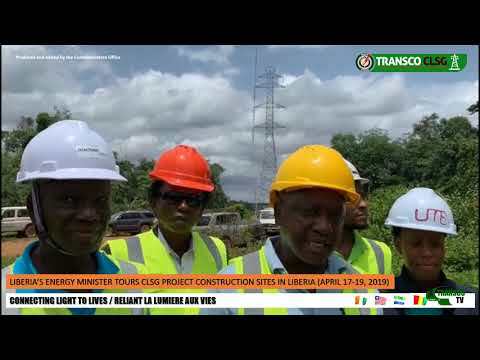 The symbolic handing over of the construction sites was performed by the Paramount Chiefs representing their Districts to TRANSCO CLSG represented by its General Manager, Mohammed M. Sherif. 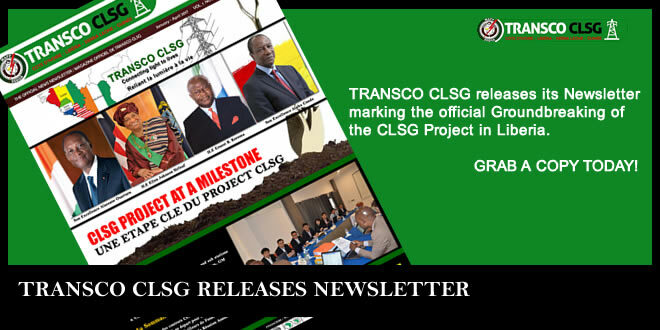 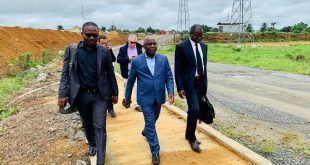 In turning over the sites, the elated Chiefs assured TRANSCO CLSG of the full commitment to the successful implementation of the CLSG project. 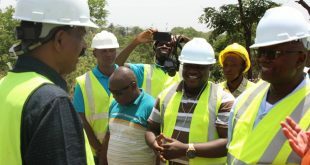 The ceremony was held in the presence of senior Government officials of the Sierra Leone, including the Permanent Secretary of Energy, Mrs Zainab Buya-Kamara, who chaired the formal launching ceremony of the Resettlement Action Plan (RAP), Senior Management of TRANSCO CLSG and stakeholders including paramount and town chiefs from the nearby affected districts.